Tansley Juniors F.C. 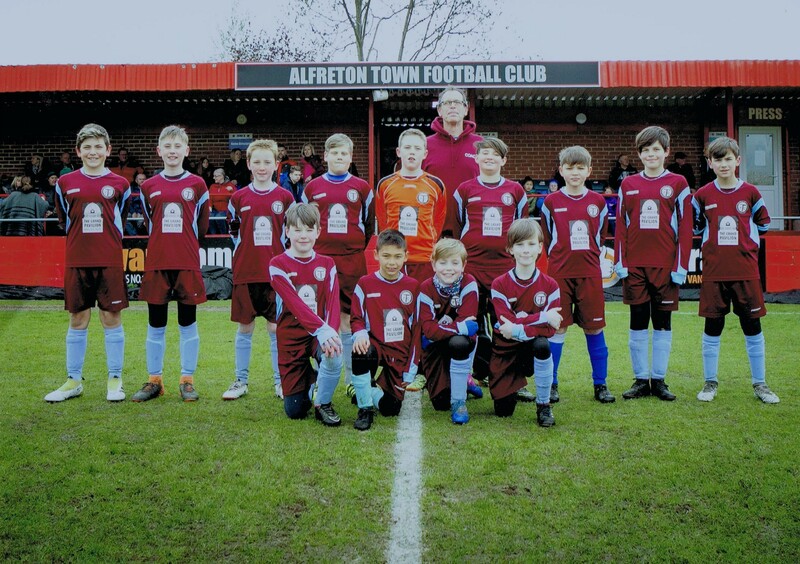 4 vs. 3 CJB FC U12 Lightning - 13 April 2019 - Under 12's - Tansley Juniors F.C. Noah Whitehead is awarded player of the match for Tansley Juniors F.C.